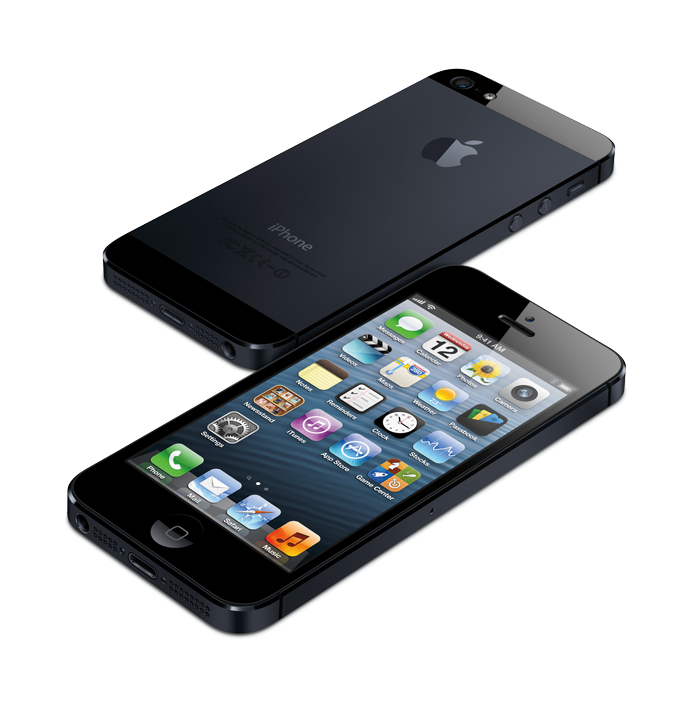 The quality and build of the iPhone 5 will be enough to impress consumers in a market dominated by cheaply made smartphones, according to one analyst. Gene Munster with Piper Jaffray said while the iPhone 5 is like a Rolex, many competing phones "feel more like cheaper Timex-brand watches. He questioned why someone would buy a Timex when they can have a Rolex for the same price. Munster believes Apple will sell anywhere from 6 million to 10 million of the iPhone 5 in the September quarter, which concludes just over a week after the iPhone 5 goes on sale in 9 countries, including the U.S. He thinks total iPhone sales will hit 49 million in Apple's December quarter. The analyst dismissed a sense of mixed opinions in what he referred to as the tech "media bubble." Having spent time with the iPhone 5 himself, he believes customers will be pleasantly surprised. In particular, he said the feel and build of the iPhone 5 is beyond that of any previous iPhone. He also feels the weight difference between the iPhone 5 and the iPhone 4S is "meaningful," and many consumers will immediately notice the difference. Piper Jaffray also tracked online consumer sentiment surrounding the iPhone 5 through a firm called Investing Analytics. It showed that Twitter posts about the iPhone 5 were up 460 percent year over year compared to the day Apple announced the iPhone 4S. In addition, blog posts about the iPhone 5 were also up 100 percent year over year compared to the iPhone 4S unveiling a year ago. "Most importantly, we believe the sentiment around iPhone 5 was significantly better than that of the iPhone 4S," Munster wrote on Friday. "Based on the same study by Investing Analytics, we believe that 73% of tweets about the iPhone 5 during launch day were positive compared to 51% for the iPhone 4S launch. We believe this is to be expected given the phone is redesigned while the iPhone 4S was not."